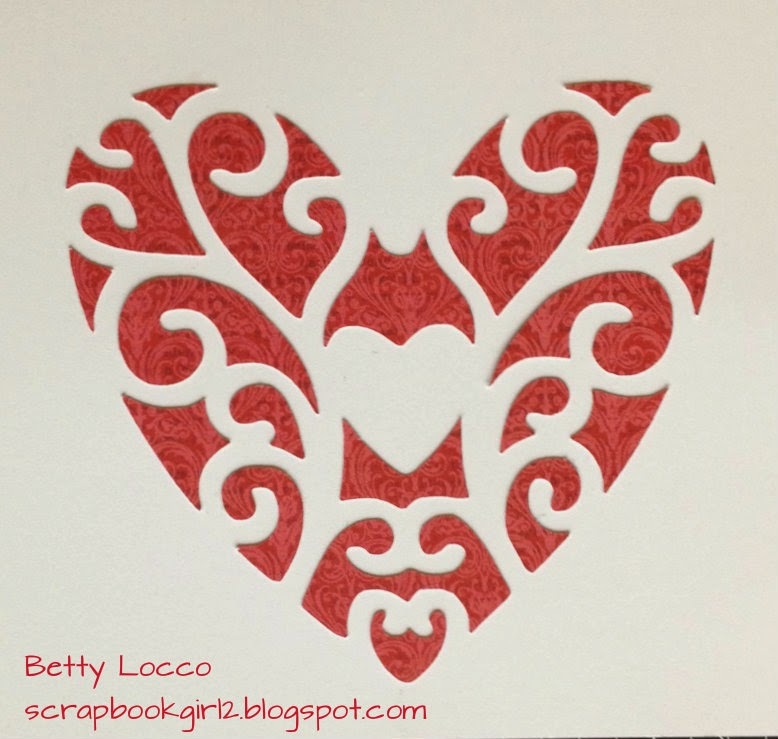 I'm so glad you could join our February Blog Hop. If you have come from Krista's blog, then you are on the right track. 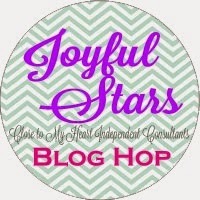 Visit Joyce's blog see a compete list of participants. 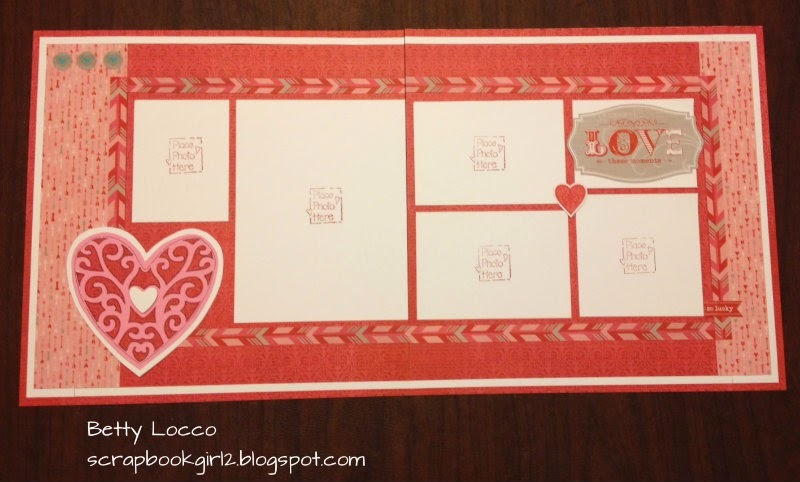 Today I have a scrapbook page made using "leftover" pieces from some Valentine cards. The card was the one you saw HERE on the December Hop. It uses the Heartstrings Paper pack. Here is a photo of what was "leftover" on the mat after cutting the inside of the card. It looked so pretty and elegant laying there on the mat that I just could not bear to just throw it away! 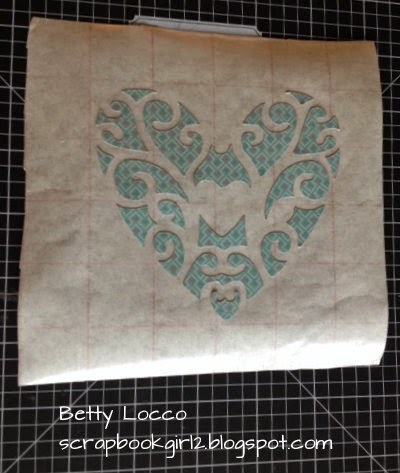 Since the pattern was intricate, I decided to try Transfer Tape. 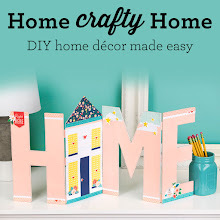 It is a product made by Cricut and is sold on a 12" roll, just like Cricut Vinyl. I cut a 6" square piece and peeled the tape back from the release liner. 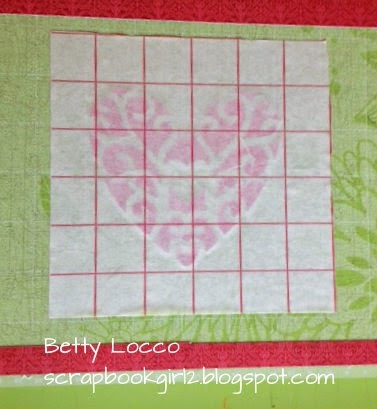 Then, I applied the tape with the sticky side down onto the filigree heart on the Cricut mat and rub it onto the mat. You can use a bone folder to burnish. The next step is a bit tricky - it takes a bit of patience. Flip it over so your Cricut Mat is on top and then carefully and slowly peel off the tape and roll the mat to help the filigree heart to come off with the tape. Work slowly and if a piece seems to be sticking to the mat, you can use your fingernail or the Cricut spatula to help remove it. Once removed, the heart will be attached to the transfer tape. It will look like this - the reverse side of the B & T is now facing out. Now you simply put adhesive on the heart pieces and flip it back over onto your desired surface. Ta Da! 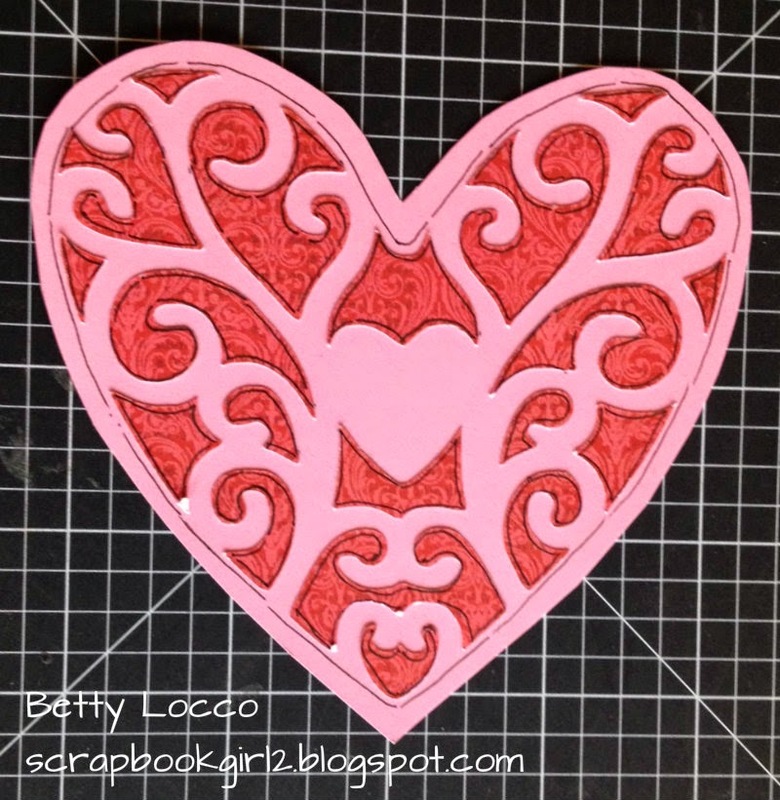 You now have a lovely filigree heart to use on a new project. This one is on white cardstock. 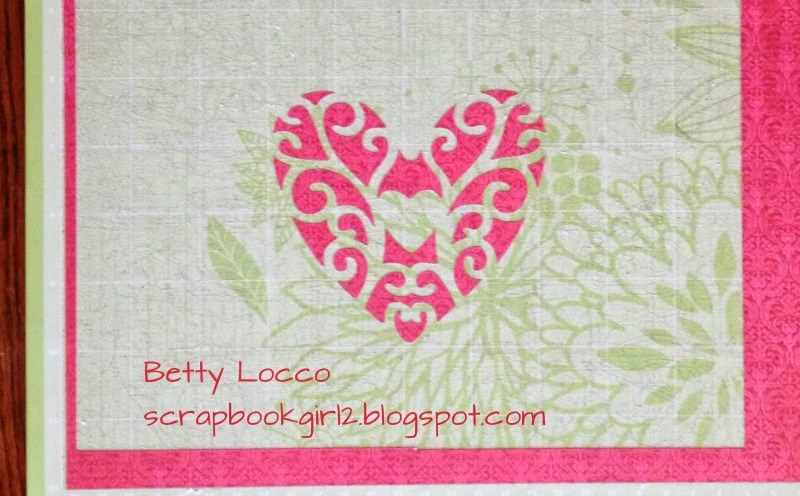 This one is on Cotton Candy Cardstock,highlighted with the journaling pen and fussy cut. Please let me know if you have any questions or need help with anything. 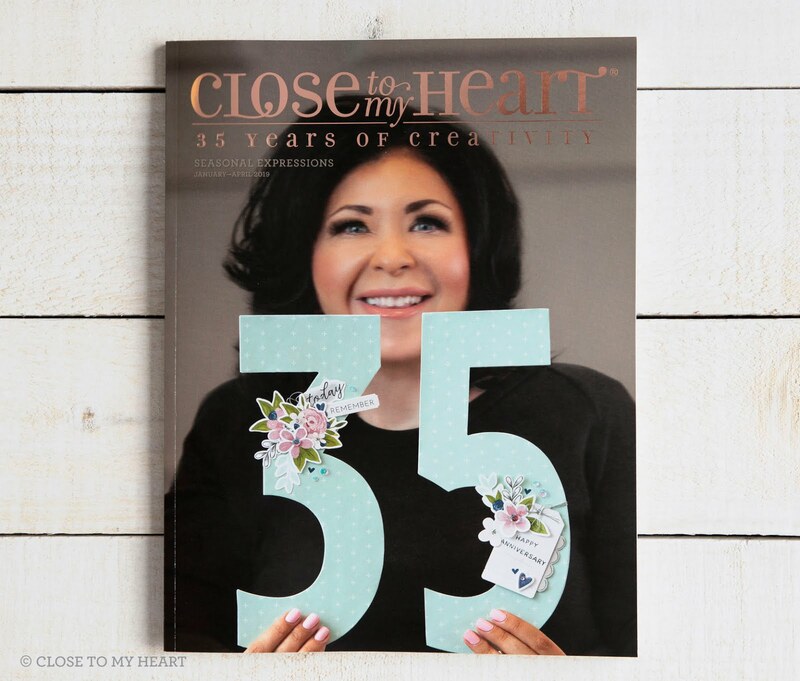 Now it is time to hop on over to Stephanie's blog to see what she has created for you this month. Great idea and I LOVE your layout! 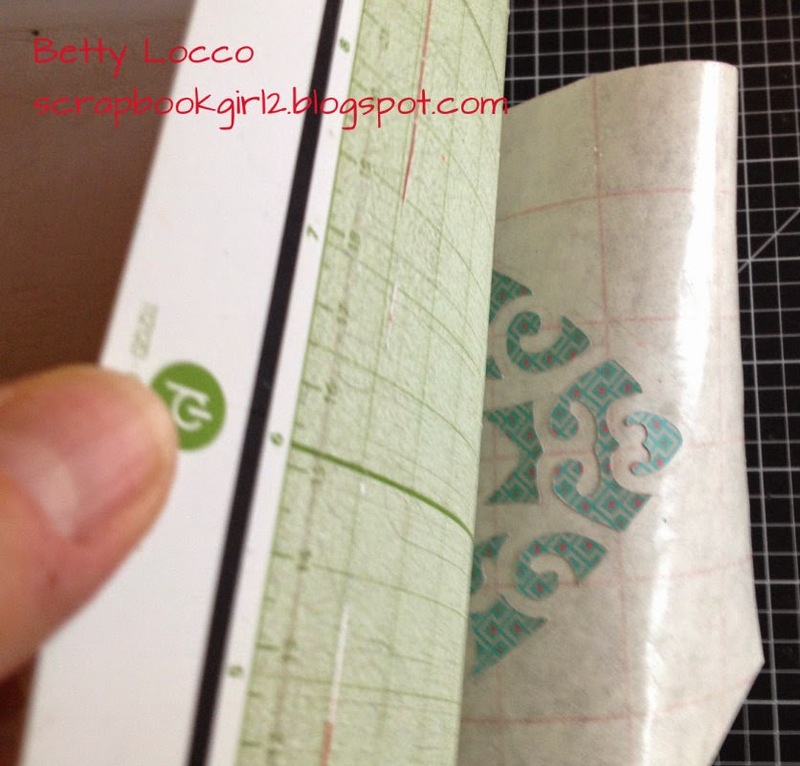 Thank you for explaining how to use the transfer tape! I appreciate it!!! Nice job, girlfriend. Great instructions. Lovely layout. 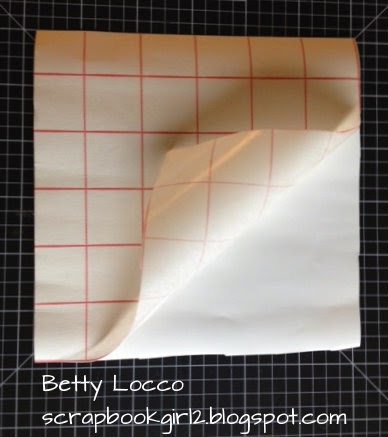 WOW Betty...Awesome idea and beautiful layout. Thanks for sharing the technique. What a great layout Betty and a fun technique.